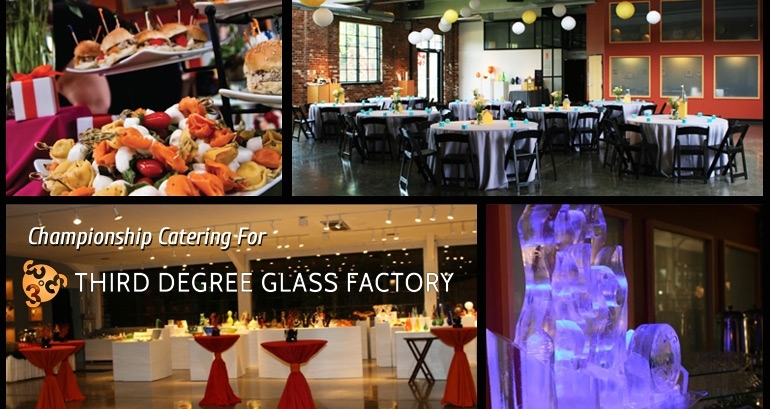 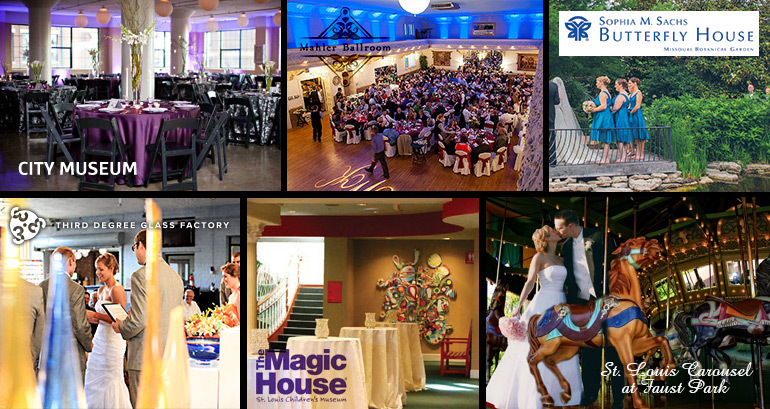 Our five-star wedding catering can accommodate any size, theme, or special requests in nearly any venue throughout the St. Louis area. 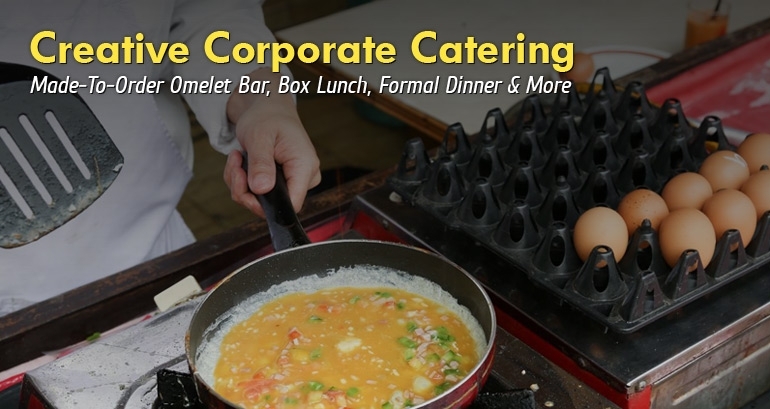 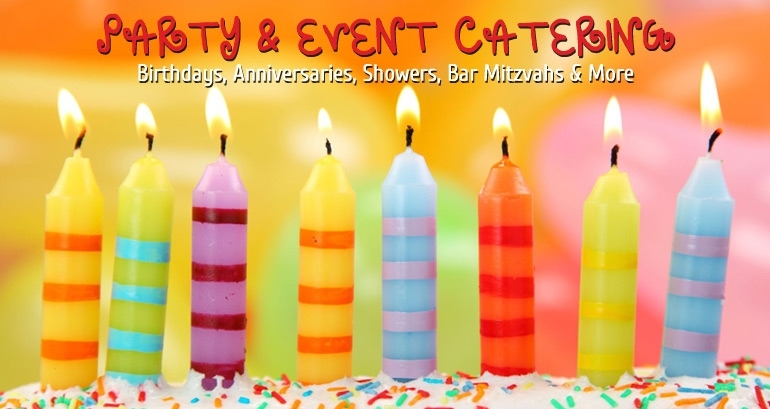 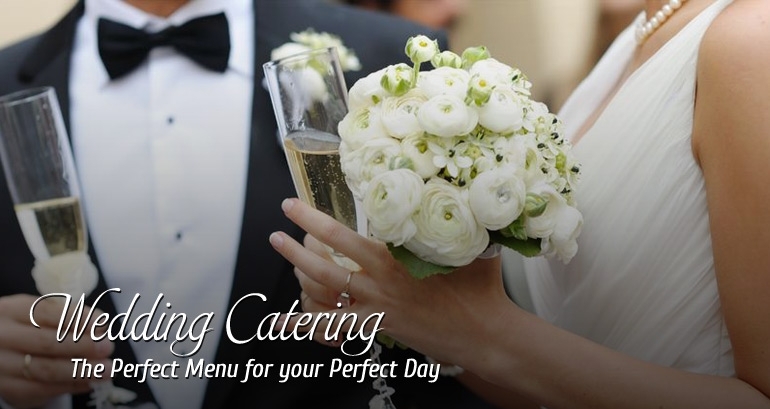 Take advantage of our extensive wedding catering expertise and call us today! 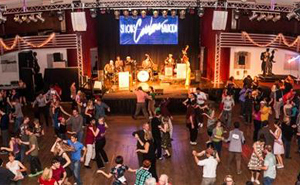 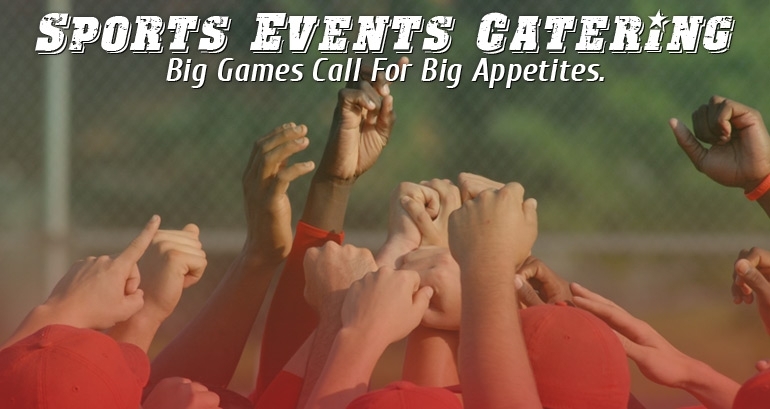 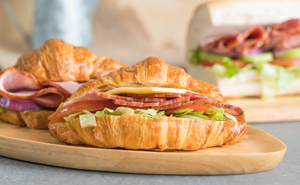 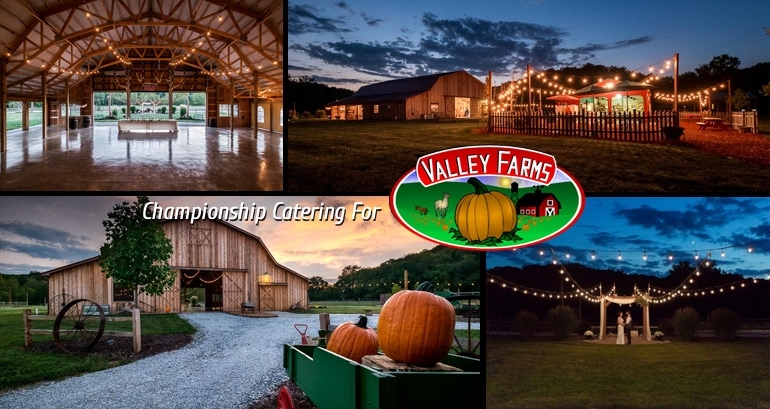 Whether you're catering to 10 or 10,000, Championship Catering will make sure your event is affordable, entertaining and memorable! 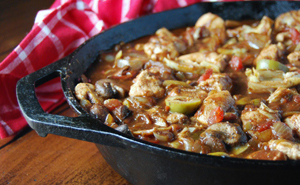 See what everyone is talking about and check out Chef Larry G's very popular recipe blog! 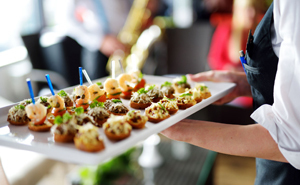 Impress your guests with the best seasonal recipes, cooking techniques & more! 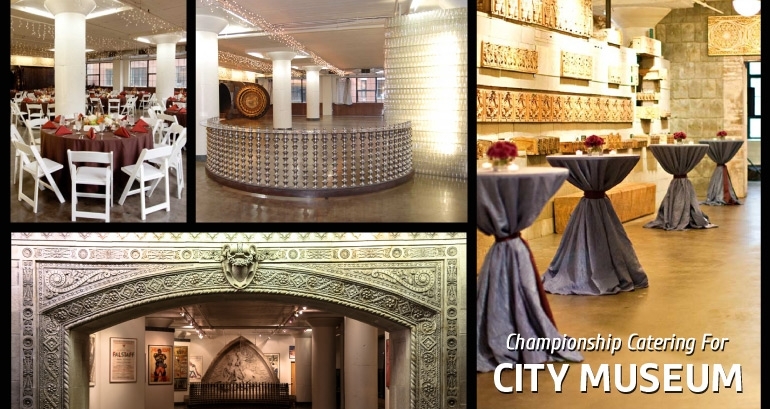 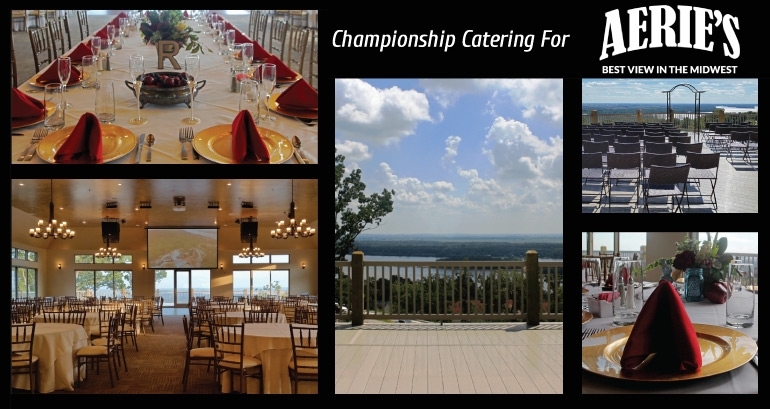 Championship Catering offers premium executive box lunches, in addition to many other event menus.